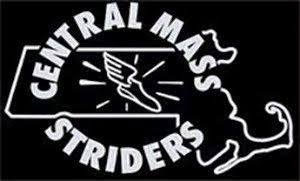 Scott Mindel led the Central Mass Striders Men's Open team with a 23rd place overall finish at the Boston Marathon. 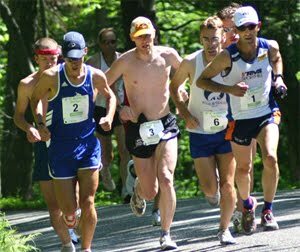 It was a warm day but some were thankful for a tail wind. 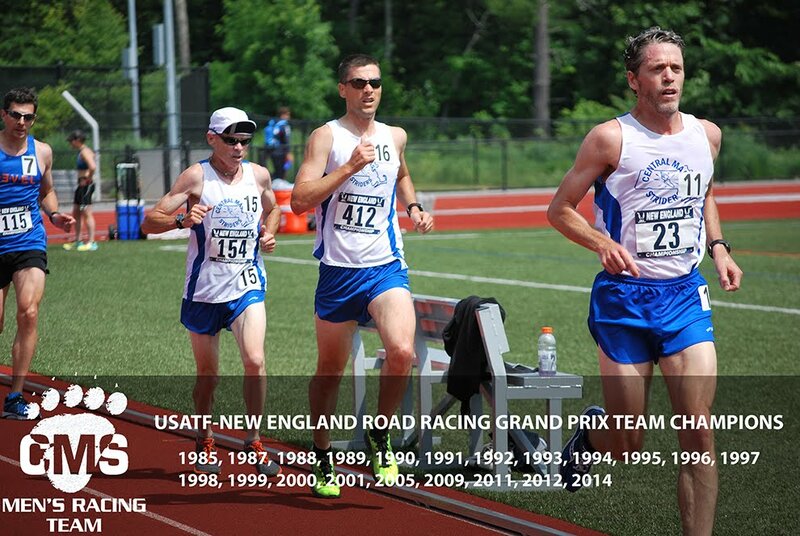 Team results will be posted as soon as available from the marathon site.